There's something about scoring a good deal and saving your coins on a purchase that is very satisfying and when it comes to travel deals, it is even more satisfying. Thankfully, nowadays it's becoming easier and easier to find sites that can help you do just that. Whether it's mistake fares or bundle deals, we have rounded up the top sites that will give you a gratifying travel planning experience while still keeping money in your pockets. Skiplagged.com claims to have some of the cheapest flights around due to techniques that helps their customers get around the rules. For example, Skiplagged has a feature called a "hidden-city flight" where you get off at the layover rather than the final destination, which can result in you saving money. While it may sound too good to be true, it's perfectly legal and the site even boasts about United Airlines failed attempt to sue them, but the case got thrown out. 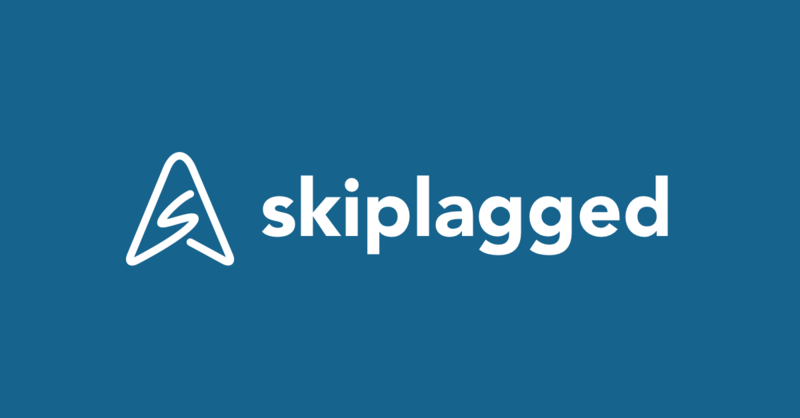 If you do decide to use Skiplagged, however, be sure to read up on their guidelines. Expedia.com is probably one of the more popular sites to find the best travel deals. The great thing about Expedia is that not only do they offer amazing flight deals, but they also have bundles where you can purchase a flight, hotel, and car all in one place. The site is easy to navigate and it uses your location to show flights to popular destinations. Scottscheapflights.com is a site that is comprised of Scott and his team of experts who search all over for the best flights and send them directly to your email. They have two packages: Limited, which is free, and Premium, which is only $39/year. While the Limited package includes limited flight deals, preset departure regions, and delayed notifications, it's the Premium package that has all the best flight deals, mistake fares, peak season deals and more. Clark.com is a site that features some of the best financial advice, budgeting and money saving tips and the best flight deals. The travel page includes an extensive list of national and international flights that are organized in categories from "Book Ahead Deals" to "Limited Time Offers" as well as by country/region. While you're booking your flight, make sure to also check out their travel guides that is designed to make your travel experience much more enjoyable. Featured images by Getty Images. London Alexaundria is a creative writer who has worked for a variety of blogs and magazines. After experiencing an epiphany in 2017, she created thelondonlately.com, an online journal that focuses on beauty and wellness, and began dedicating her gift of writing to help improve the lives of others. You can follow London Alexaundria on Instagram and Twitter @london_lately.